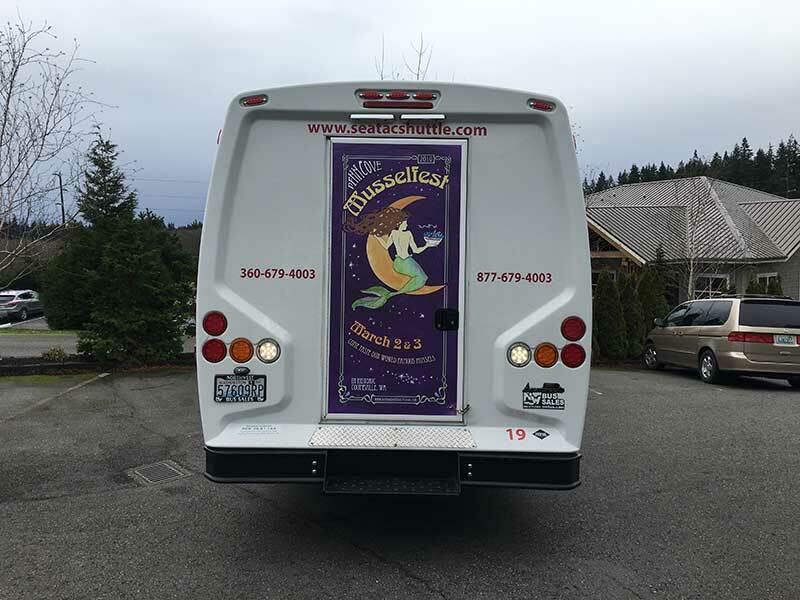 It’s looked good on the Sea-Tac Shuttle, and now it also looks good on the Penn Cove Mussels truck! 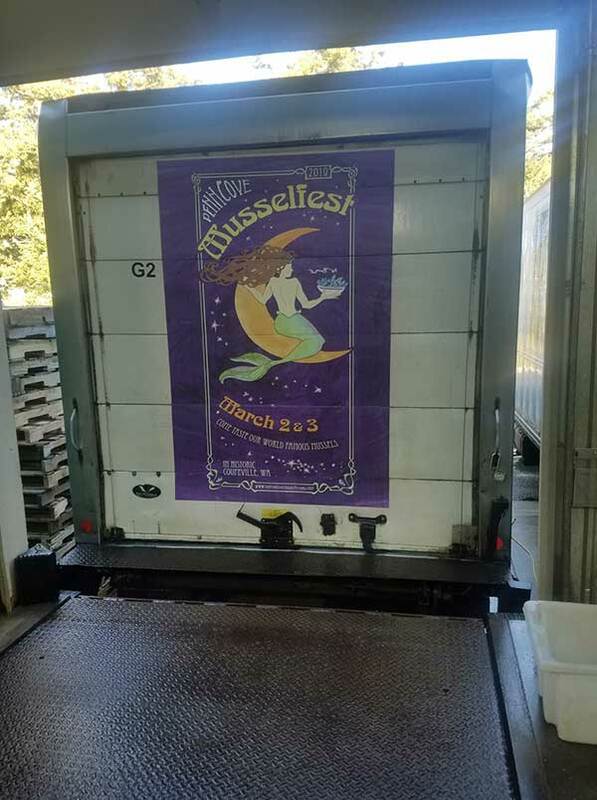 The annual poster, which first hit the road last year on the shuttle between Whidbey Island and the airport, is this year also on the truck that delivers the reason for Musselfest, the Penn Cove Mussels! Make’s sense, right? Look for the posters heading up and down the island and on I-5!